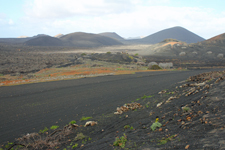 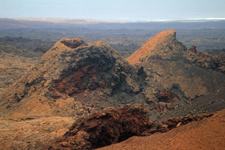 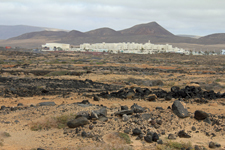 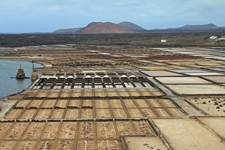 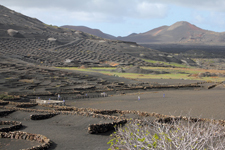 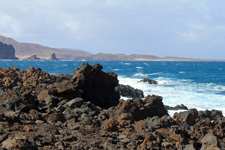 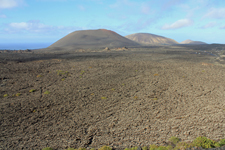 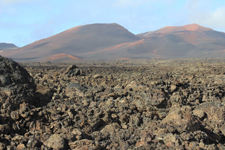 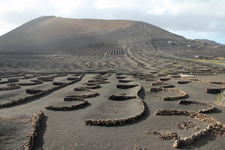 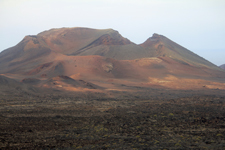 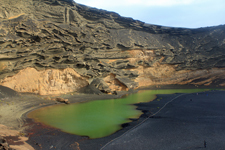 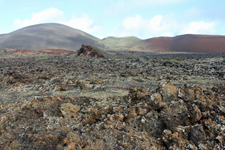 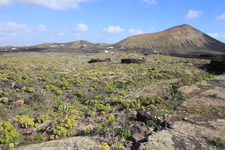 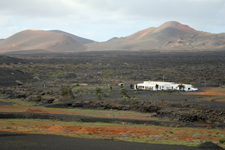 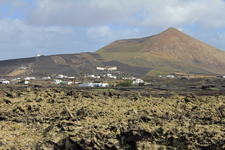 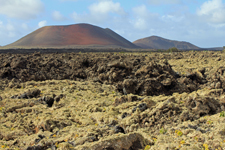 The island of Lanzarote possesses a fantastic petrified lava field and dry landscapes. 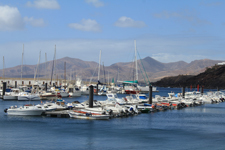 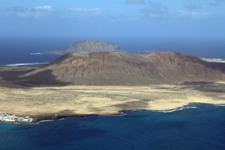 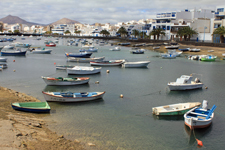 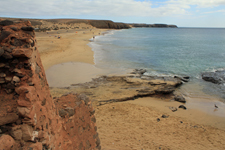 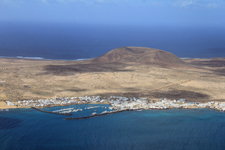 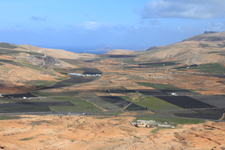 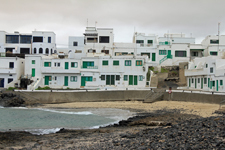 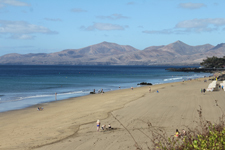 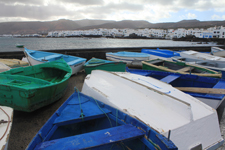 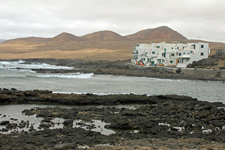 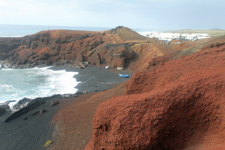 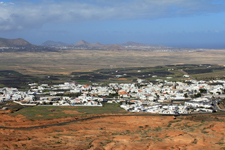 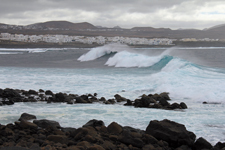 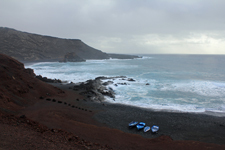 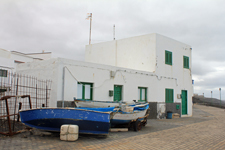 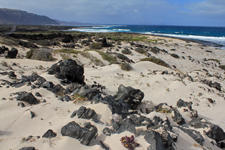 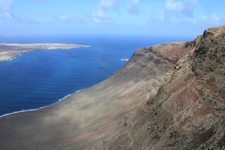 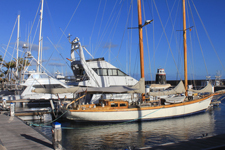 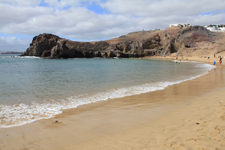 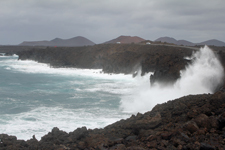 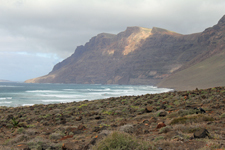 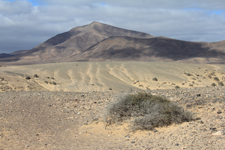 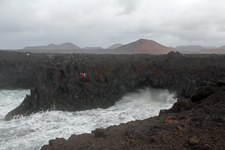 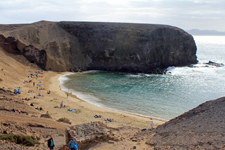 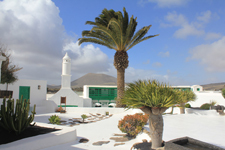 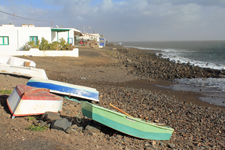 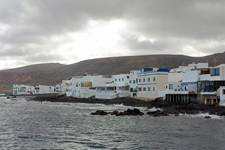 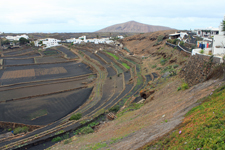 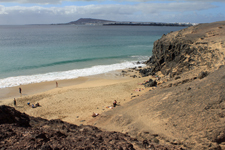 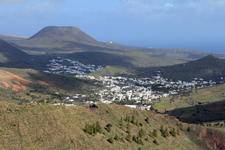 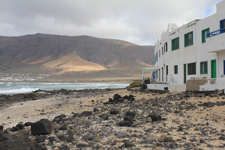 Lanzarote, in the northeast extremity of the Canary Islands, possess a fantastic field of petrified lava, magnificent sandy areas in the South and a dry hinterland. 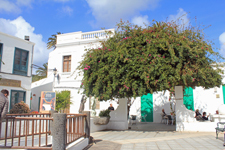 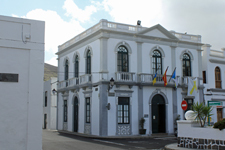 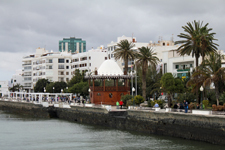 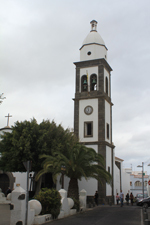 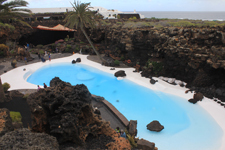 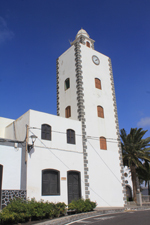 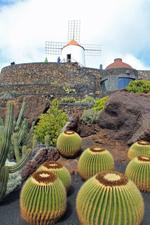 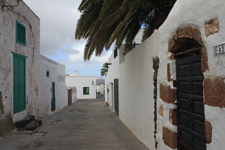 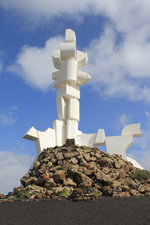 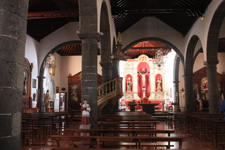 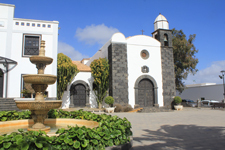 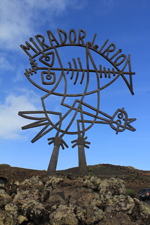 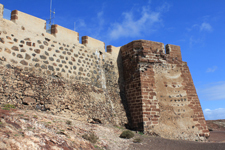 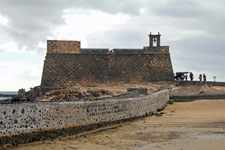 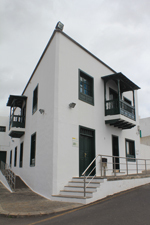 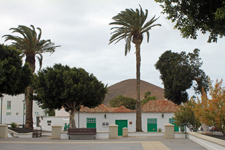 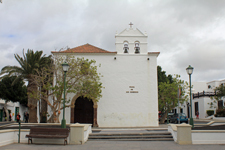 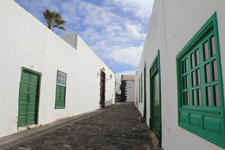 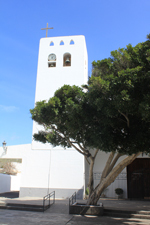 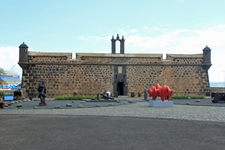 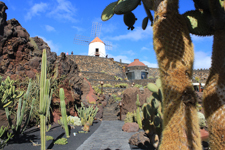 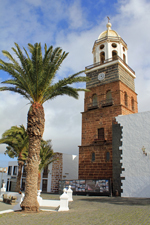 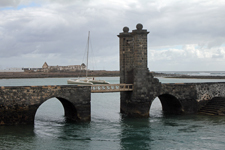 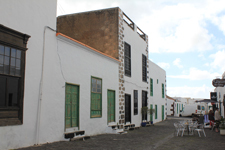 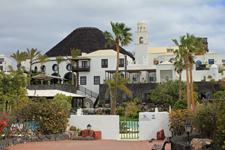 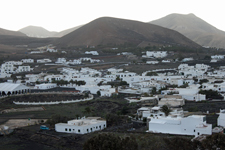 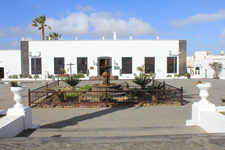 The Canarian architect César Manrique worked a lot for protecting the island.